I am still in shock how quick this year is going! I can’t be alone in this! 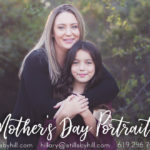 Mother’s Day is around the corner, and now is the best time to have your family documented together to celebrate us mom’s. 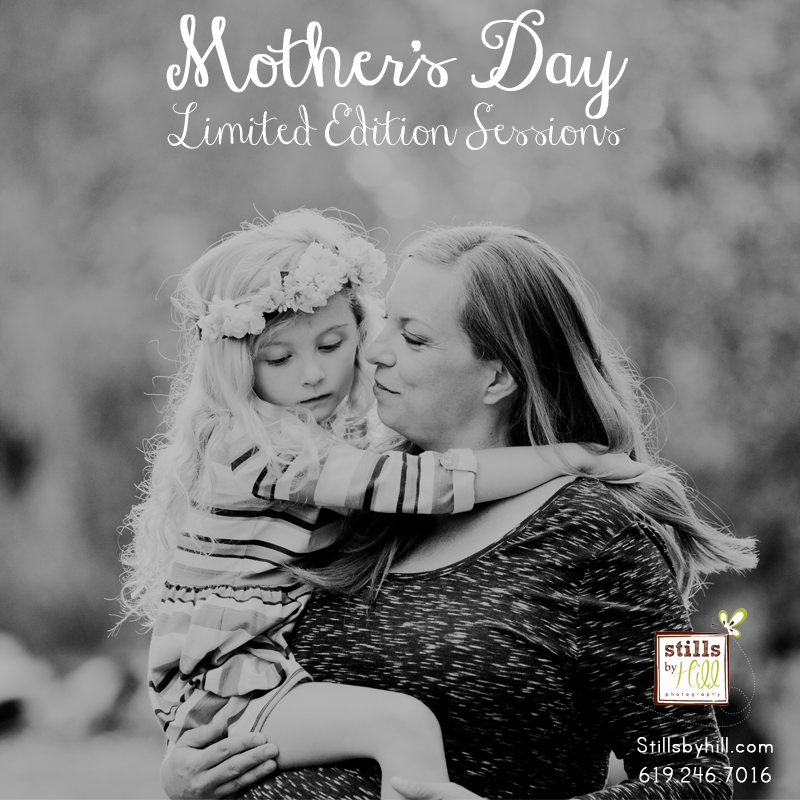 If you are lucky enough to still have your Grandma around, make sure to include her in your session! 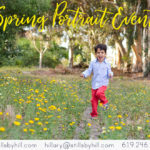 Sessions are on-location in one of 3 of my favorite San Diego locations and include up to 5 subjects, hand editing, and a complimentary 11×14 art print. 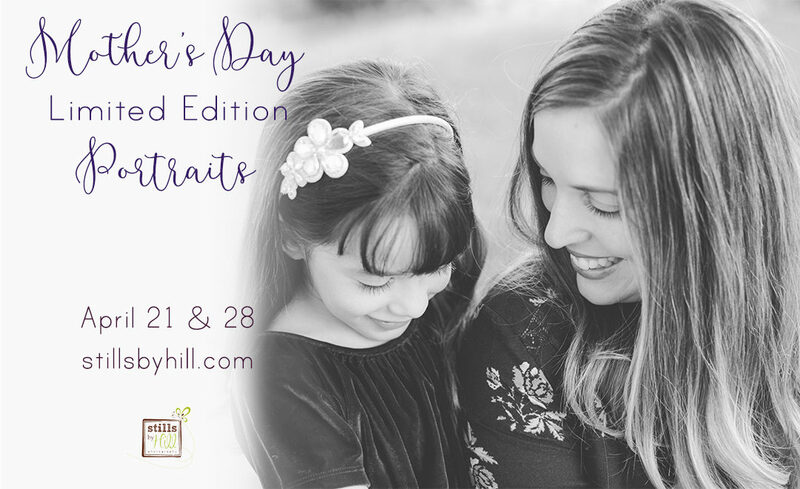 Additional prints, products and digital files are available during your in studio ordering appointment within two weeks of your session.